Enter your search and press enter. 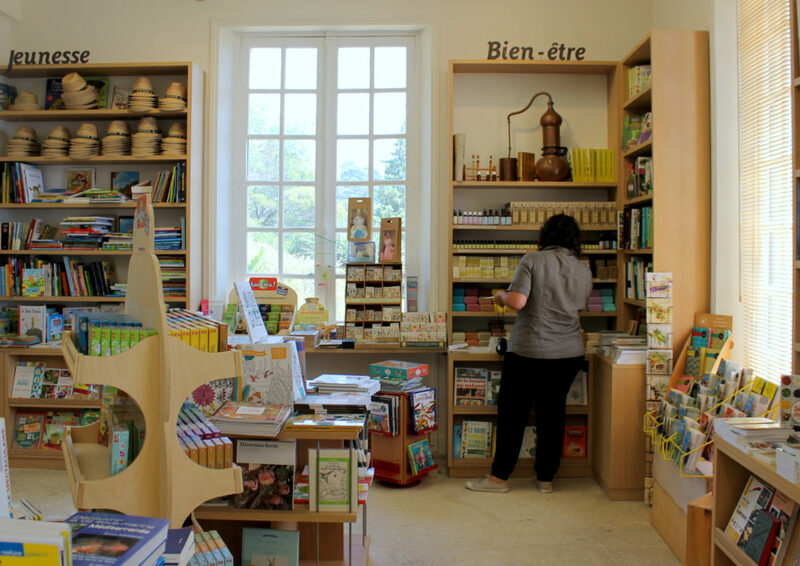 The Librairie des Jardiniers bookshop is an airy and bright space designed to receive people with reduced mobility. This ensures increased comfort for its visitors and means that its collection – unmatched in the region – is presented to best advantage. Today, the Librairie des Jardiniers is one of the largest book collections in France specialised in nature and gardening, with over 3,000 titles. But that’s not all! Over the years, with each bookseller leaving their mark, the bookshop has expanded its genres. In addition to shelves of books on landscaping, botany, gardening and growing vegetables, there is a large children’s section. There is also a plentiful selection of books on well-being, cooking, ecology, the marine world, tourism and literature. Making the most of the openness to the world represented by the Jardin des Méditerranées and Gilles Clément’s ideas on the principles of the planetary garden, the bookshop has given shelf space to South American, Asian, Southern and African literature. It also offers accounts of travels related to literature on the subject of the great outdoors, which means that it can touch on all the genres contained in a generalist bookshop – detective stories, novels, life stories, adventure, and even science fiction itself, whilst retaining a focus on nature and ecology. 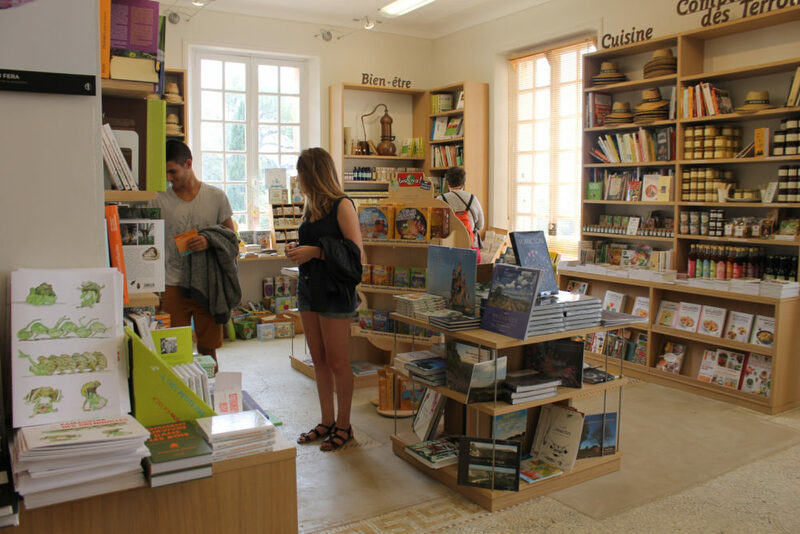 Another aim of the Librairie des Jardiniers being to showcase the culture of the terroirs and the local and artisanal know-how, it also has a range of products on offer. These include honey, essential oils, jewellery, hats, soaps and herbs. These products are organic wherever possible and are always environmentally- and people-friendly, so as to remain true to its mission of transmitting knowledge and skills. 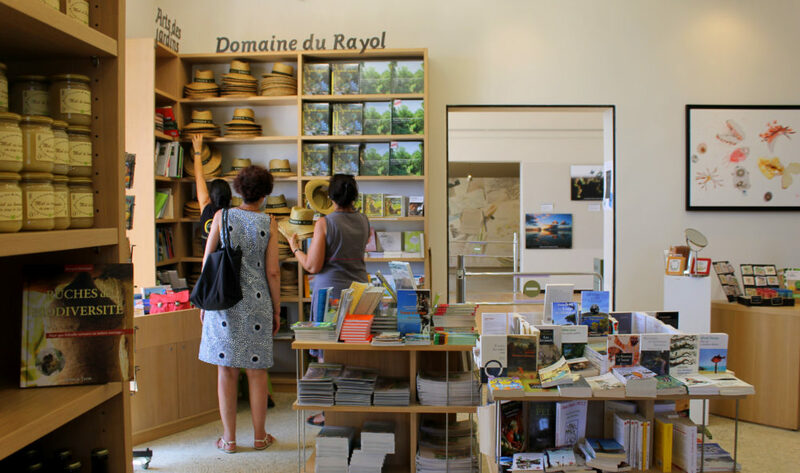 Feel free to come in and see, and share your discoveries: the Librairie des Jardiniers is open to the public so there is no requirement to pay an admission fee to enter the bookshop. It is open every day of the year, Saturdays and Sundays included.